The spare room may seem to be a luxury in modern times as home owners either downsize or rent out rooms on Air B’nB. But what about another way to create income? Some people use their spare room for the best of intentions, such as a home gym, a room to sew, knit, or paint. But in terms of creating an income, why don’t you think about turning your spare room into a home office? 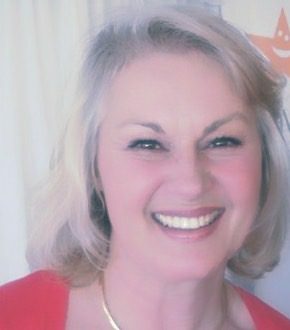 In the modern world, it is a very valuable resource, especially as a lot of people are given the option to work from home now. 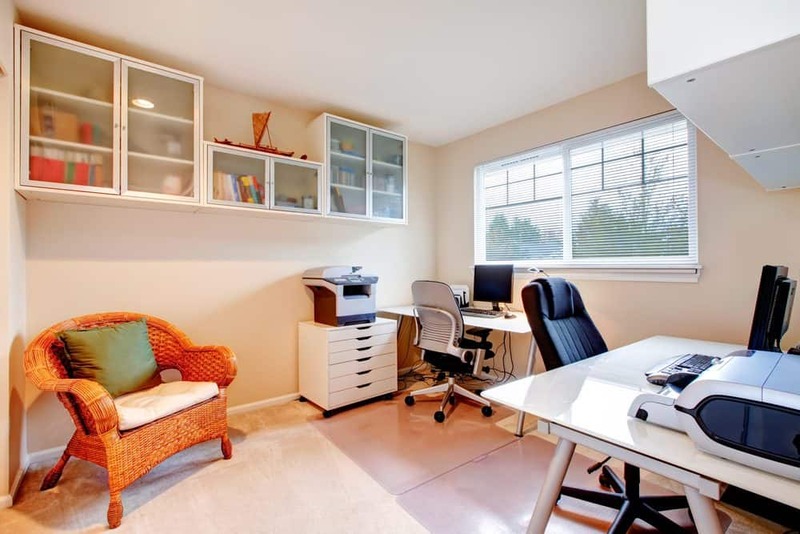 It doesn’t need to be a spacious room; the goal of a home office is to get the work done. So what is the best way to do re-design your spare room, and what are the essentials you need to have? The first thing to think about is a place that will keep you productive. So your new home office needs to have access to all the equipement you may require. It should also be away from the thoroughfare of the rest of your home. You may want to think about creating a space, and it doesn’t need to be in the house at all. It could be in the garden shed, above the garage, in the loft, wherever is suitable for you. For example, if it doubles as a play room for kids or an art studio for your house-mate you will be frustrated before the week is out. 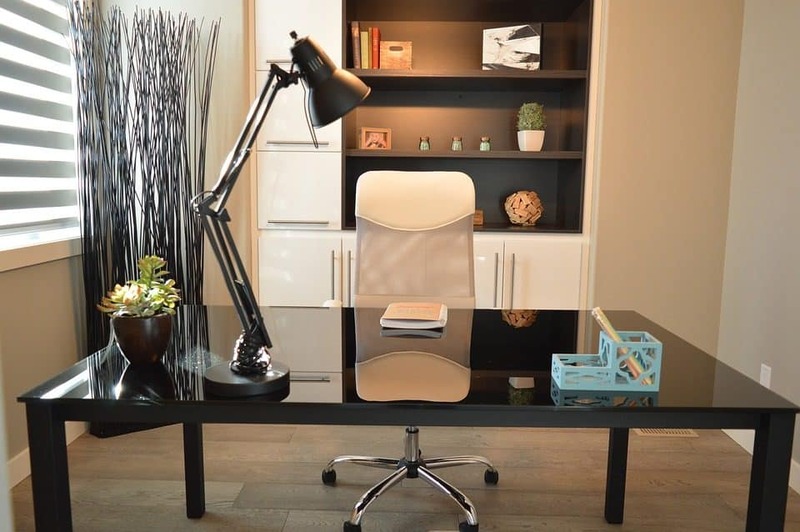 If you are using a spare room, or the shed or the loft, as a home office you will require a workspace and equipment suitable for the tasks you’ll be performing. This usually means a flat surface, some storage, and lighting. Make sure you get an electrician in to do safety checks if your chosen space is an unused room in an old house. Paint and rugs may be your new best friends when it comes to personalising the room and making it a place in which you want to spend time. 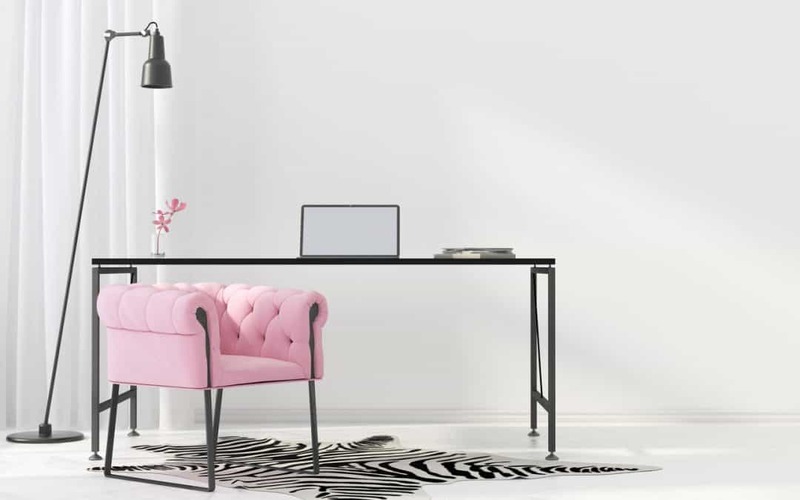 Our writer, Lana Hawkins wrote a piece on designing a feminine workspace that you may wish to read. In addition to this, a lot of equipment, such as computers, printers, and your own internet connection for business purposes, can mean that you are overloading the electricity in the home, so it may be worth installing safety switches if you have this concern. 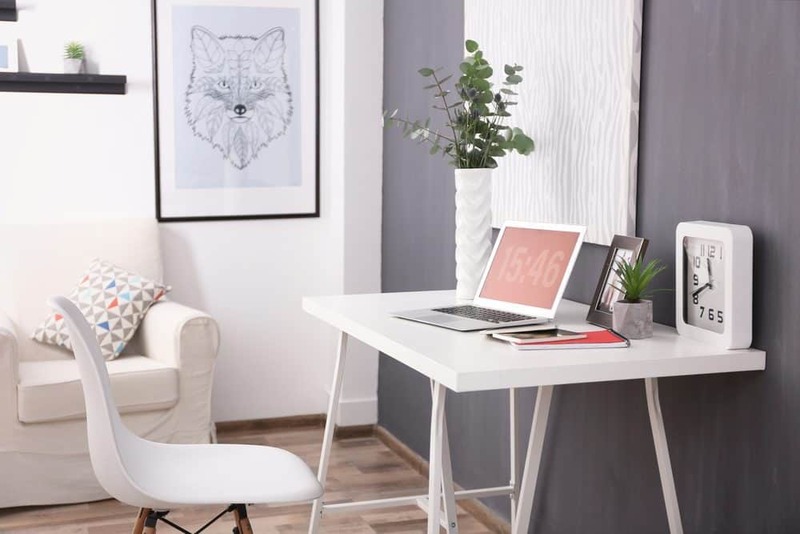 You need to make your spare room… er .. home office as comfortable as you can so you can work properly which means being productive. The temptation to have a room to work in your own home means that you could easily get up and make a coffee every 20 minutes, or stop to hang the washing out, meaning your productivity is going to be reduced. So go for the no-frills but very stylish approach. Make sure your desk or flat working surface is at the right height so you can work or type properly. Make sure your office chair supports your back and that it’s the right height for your desk. You also need an adequate amount of storage. If you are limited in the amount of space in your room, think about under-desk filing cabinets. Further, wall-hung cupboards and shelves will create the illusion of more space in a small room. As will a glass top desk. Add a colourful rug on the floor or a sheepskin thrown over the back of chair. Motivation is something you need if you are going to work at home properly. 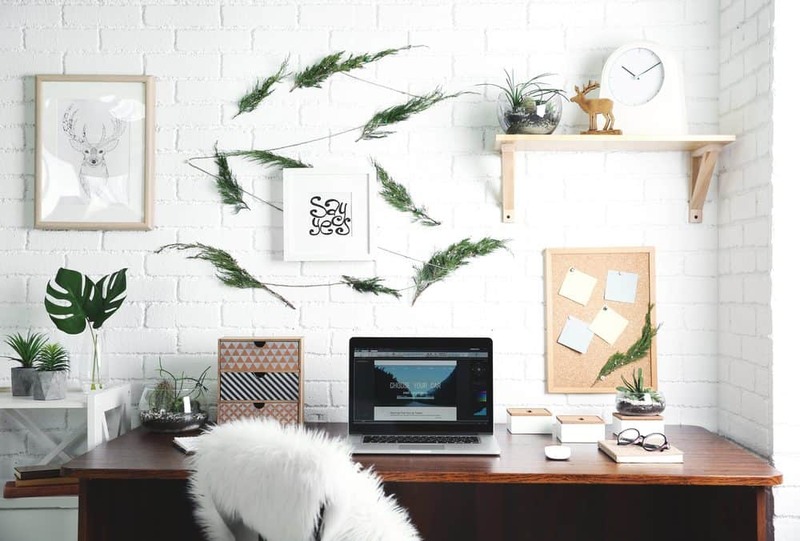 Depending on your specific tastes, put up a piece of wall art such as typographical print that motivates you.Try Hunting for George for some cool stuff. It all depends on your work ethic, and also this will feed into what sort of colors you want to paint your room. Stimulating colors like fiery reds can help you to work with more focus, while relaxing deep blues may slow down your productivity. 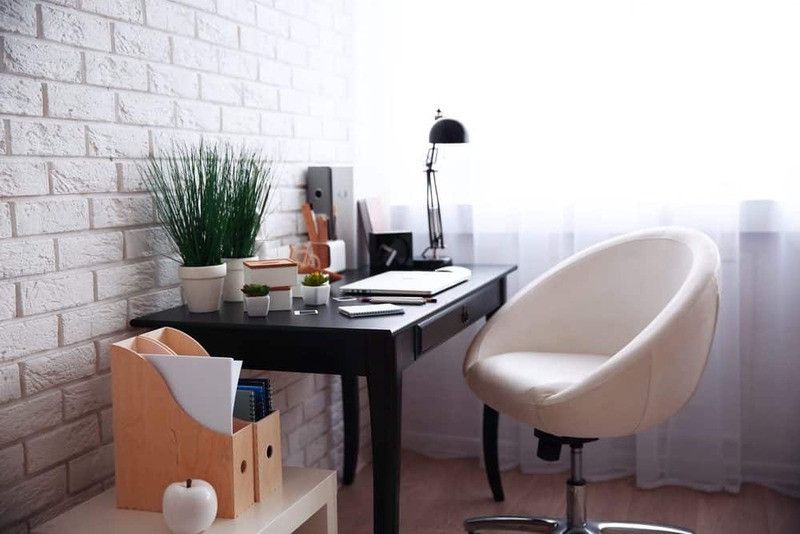 Creating a home office from your spare room can be a great thing, but you need to make sure that you have the basics in place, and know exactly what makes you work productively, this is the key.